Before Frances Tiafoe fell 6-3, 6-4, 6-2 to world No. 2 Rafael Nadal in the quarterfinals, Stefanos Tsitsipas got the best of fellow surprise quarterfinalist Roberto Baustista Agut 7-5, 4-6, 6-4, 7-6(2) during the afternoon session. The result is one more showdown featuring Nadal and an up-and-coming youngster; he has already dismissed both Tiafoe and Alex de Minaur so far this fortnight. Tsitsipas may be a tougher test. 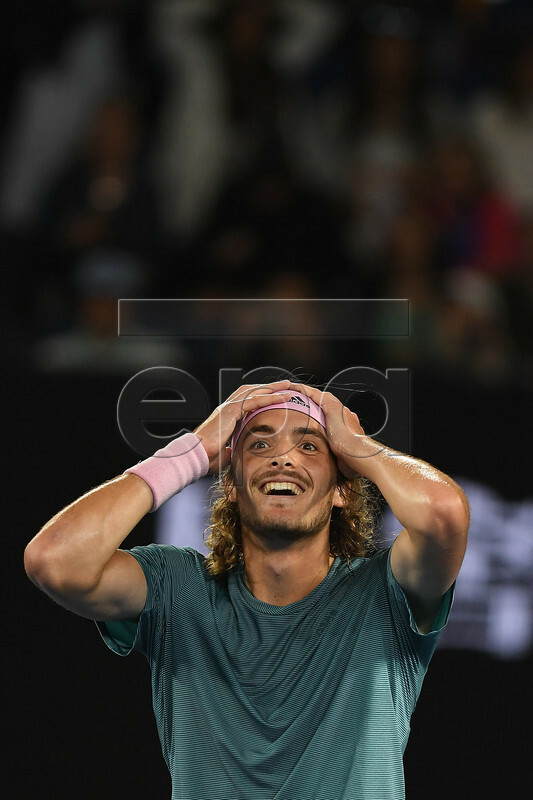 The 20-year-old Greek is already up to 15th in the rankings, having captured his first career ATP title this past fall in Stockholm following an appearance in the Toronto Masters championshop match (lost to none other than Nadal). Tsitsipas stunned Roger Federer during fourth-round action this fortnight and followed it up with a gutsy effort against Bautista Agut in a match that understandably saw both players low in their respective gas tanks. This, of course, is nothing new for Nadal. 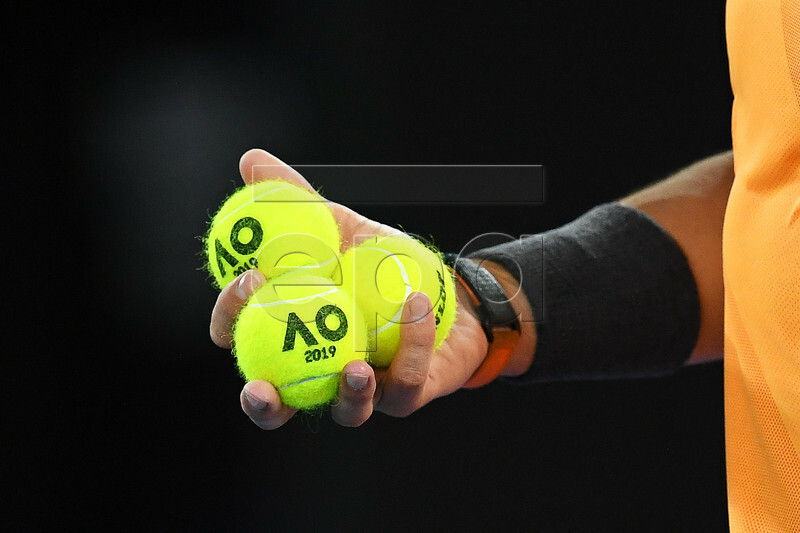 The 17-time slam champion is through to his 30th semifinal and he is two wins away from completing the double career Grand Slam (the AO is the only one he hasn’t conquered at least twice). Tsitsipas is 0-2 lifetime against Nadal and 0-4 in total sets. He at least managed to push the Spaniard to a tiebreaker in their second set at the Rogers Cup. ← Previous Story Alix Ramsay Rants To The Tennis Suits In The U.K. | LTA That Could Be You? • Judy Murray Is The Queen Mother Of Tennis And Whose Listening?